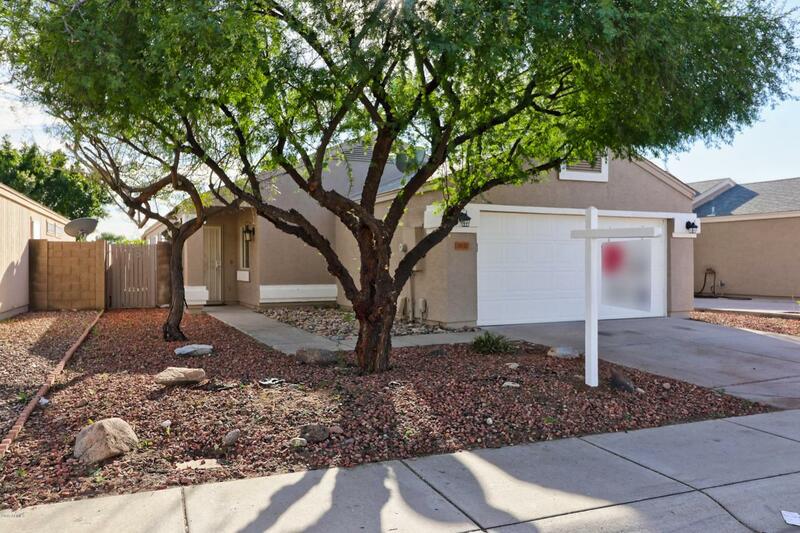 Don't miss out on this beautiful 3BR/2BA family home in the heart of Phoenix. 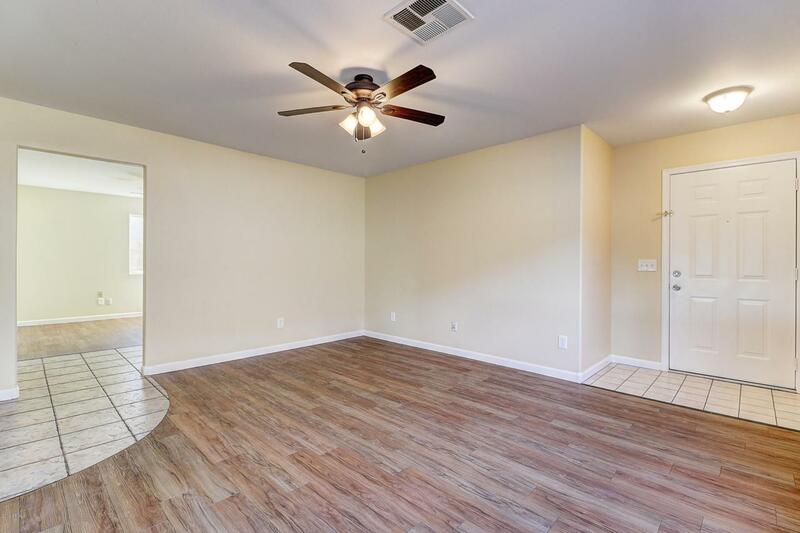 This home features new interior/exterior paint 2019, newer refrigerator 2016, newer water heater, newer washer 2018, newer microwave & oven 2019 and newer dishwasher 2017. Kitchen cabinets and vanities were replaced in 2015! Flooring in bedrooms were replaced with laminate in 2015 as well. All the work has been completed for you. Just buy it and move in! 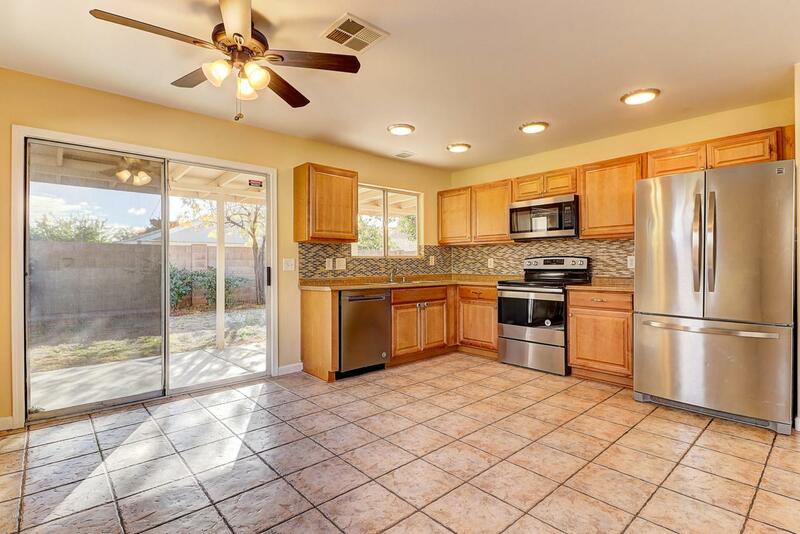 This gem is in close proximity to major freeways, shopping, great schools and won't last long. 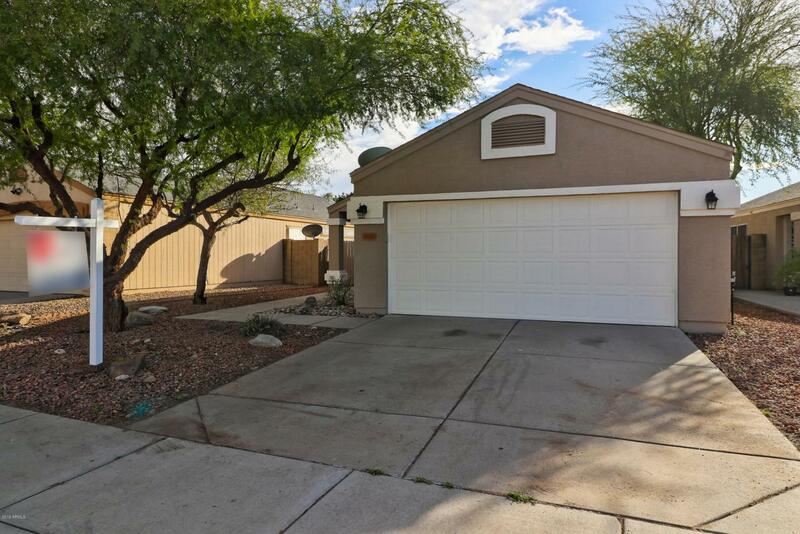 This is the only home available in the popular Montello neighborhood and is turn-key ready! !